Las Vegas Golf Tee Times at Your Magical Fingertips! Las Vegas Golf Tee Times can be confusing if you do not know where to look. Rely on a professional company to make sure your golf plans go off without a hitch or visit our Book Your Tee Time page. Las Vegas, Nevada is considered as one of the most popular destinations in the United States among adults. Famous throughout the world for the exceptional splendor of its luxurious casinos, themed hotels, and breath-taking nightclub venues. 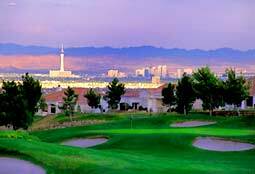 Las Vegas has also softly emerged among America’s fastest developing golf destinations. Enjoy tee times and discover the award-winning grandeur of the Nevada golf scene. You can even hire Beautiful girls to caddy for you called Par Mates, they help with divot repair, beverage service and more for a nice fee! Visit Par Mates for more info. The Arroyo Course, Red Rock Country Club's Arnold Palmer Signature course is open to public play and is located in the Master Planned Community of Summerlin in Las Vegas. The Arroyo golf course ribbons seamlessly through the rugged terrain and is nestled between the spectacular landscapes of Red Rock Canyon, one of Las Vegas' most revered natural landmarks. 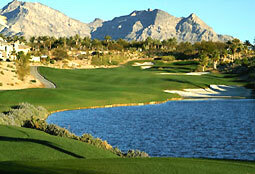 Click HERE for more great Golf Deals in Las Vegas! Missed your invitation to play in the British Open? Not to worry, you can play 18 of the best holes of the Open rotation courses right here in Las Vegas at Royal Links. Royal Links Golf Club was created to honor the rich tradition and history of the game of golf. It is one of the most unique playing experiences in the country. 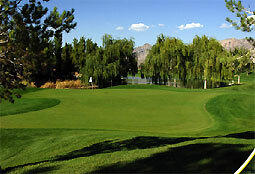 Eagle Crest Golf Club is a 18 hole facility Designed by BillyCasper which opened in 1995. 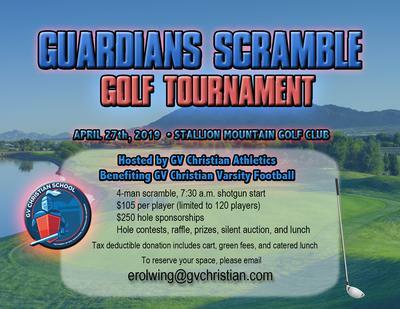 The course is a 4067 yard, par 60 executive course that was built along some of the highest points in Summerlin with a rating of 60.2 and a slope of 92 on Bermuda grass. Black Mountain is located thirty minutes from the strip in Henderson, NV. 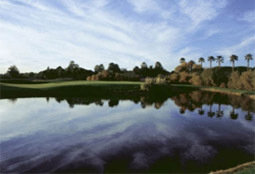 Established in 1957, the course is one of the oldest in the valley and still one of the most affordable and enjoyable. Recently, Black Mountain added nine new holes, and judging from our customers, this addition to the course has created an even better value. The course is not tough, but very traditional in design and feel. 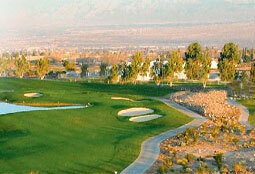 Mountain Falls Golf Club in nearby Pahrump is an outstanding option for a great day of golf at a great price. The 18 hole championship course blends both links and traditional golf course design theories. The front nine, designed by the Nicklaus group, is a links-style course and takes full advantage of the open desert landscape. Booking your Las Vegas Golf Tee Times in advance is a great way to ensure your golf experience will be stress free and fun. 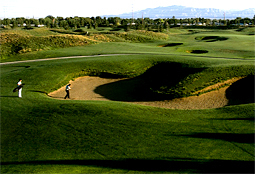 Return to Las Vegas Golf from "Las Vegas Golf Tee Times".